In February 2017 I quit my improv commitments and decided to stop performing for a while. A while has become 14 months, and to be honest I don’t miss it at all. I never thought of the decision as permanent, and as with all things never say never. But as of now I have no interest in going back. There’s no need to get into all the reasons why I left performing behind, but the main point is what I decided to focus on instead since has felt far more rewarding. I not only focused primarily on my distance running, but also worked on my overall health and self improvement: Improving my diet, getting better sleep, carving out and enjoying my free time, not drinking except for occasions, sourcing and improving my attitude and outlook, etc. To get into why improv and performance art didn’t serve those things only serves to dwell (probably, admittedly, with some salt) on the past, on a lot of externally sourced factors I honestly cannot change… instead of building on the present towards the future. I liked a lot of what I did as a performer and regret none of it. And I like my decision to leave it behind, as well as who I am and continue to become now. What I’m doing now is a lot more rewarding than what I was doing before. Despite having left it behind I kept this weblog and left up all the previous posts, which I still stand behind even today. What I wrote is still true and worthwhile, so I’ll leave it for those who can use it. Going forward, however, I am repurposing the weblog to be more personal and about the things I work on today, my running, my health and associated matters. 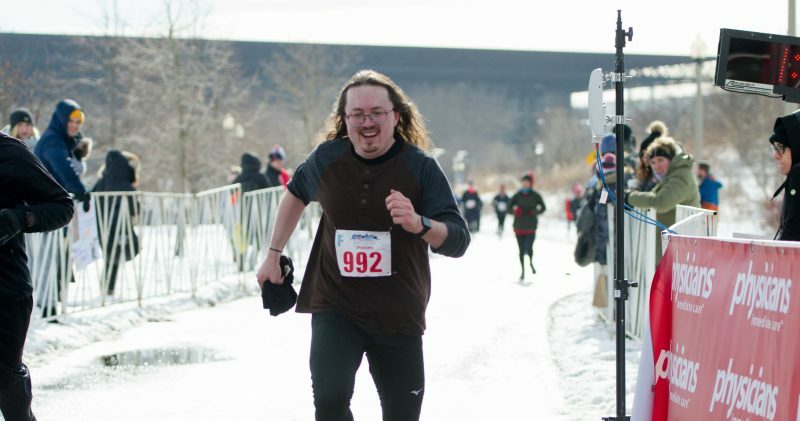 I still run a lot, still take it seriously, have learned a lot about myself and running, and would like to write more about what I know and have learned. I’ve worked on improving my diet, sleep habits and general health. I’m no doctor, nutritionist or anything else certified, but I have learned a lot and would like to write more about that as well. I have various observations on both of the above, among other things, and want to write about that as well. I may also backdate some posts based on previous experiences over the past year, that I think may lend some insight. Hope you enjoy what’s to come.